Your Free 4-Part Guide to Better Self-Management Starts Now! Success! 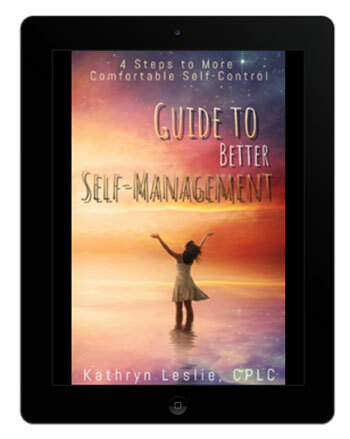 Thank you for joining the MasterPeace Living community and requesting my eBook series: Guide to Better Self-Management, 4 Steps to More Comfortable Self-Control. Put these real-world strategies to the test over the next seven to 10 days to gain traction in areas where you need it most. Who doesn’t love immediate gratification? If you’re looking for more self-discipline, self-control, and self-confidence, you’re in luck. Step 1 of the guide should arrive in your email inbox in the next few minutes. Be sure to add me to your email Safe Senders List, and double-check your spam/junk folders if you don’t receive my first email within 24 hours. If things still seem wonky, email me directly. I’m so glad you’ve joined the community, and I can’t wait to get started!